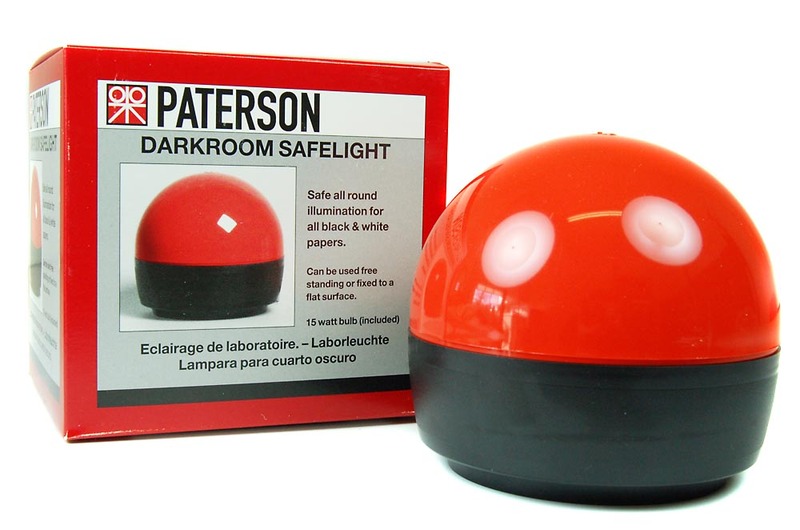 The Paterson darkroom safelight is suitable for use with all black and white printing paper. It can stand on a bench, hang on the wall, or be suspended from the ceiling. Supplied complete with bulb and moulded mains plug. 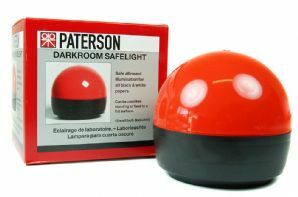 "Safe" at all working distances. Spare and replacement domes available, see other listing.